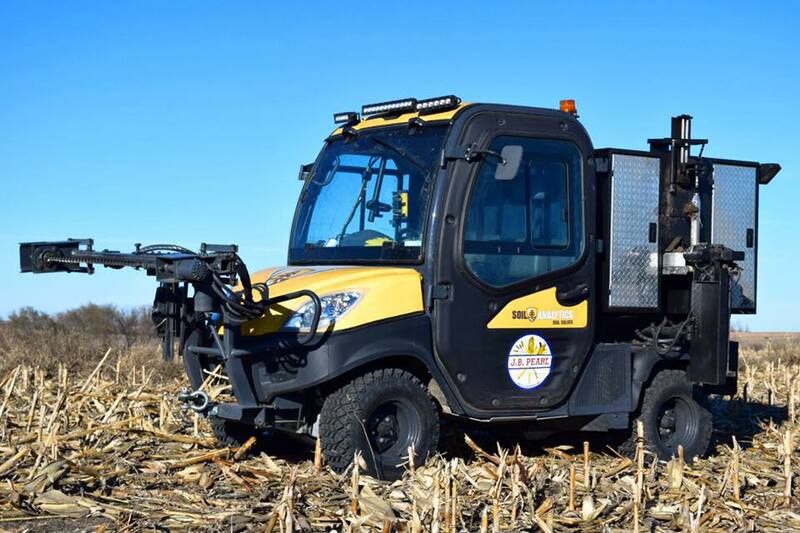 In addition to our large fleet of quality sprayers, spreaders, and supporting equipment, we offer a full range of products to meet the needs of your farming operation. We know that no two fields are alike and how you manage your farming operation may be quite different from your neighbor down the road. Mindful of that fact, J.B. Pearl offers a wide range of chemical, seed, and fertilizer products that we can custom tailor to fit your operation’s needs. As your “Full Service Agri-business Provider” we are happy to deliver any product to your farm or the field. Coming to town anyway? Call ahead and we will have your products ready when you arrive. Not sure what you need? Contact us and any one of our sales team will be happy to help find the product(s) that will fit your operation’s needs. © 2017, J.B. Pearl | all rights reserved.